Join us for this exciting step in CVMA history! 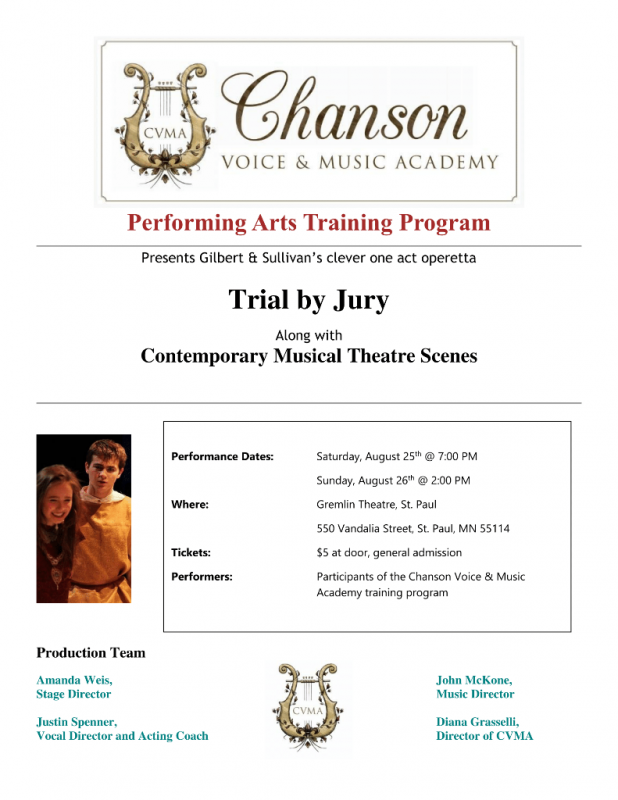 The performances of our inaugural production of summer music-theater will feature an entire cast of CVMA students! Only $5 admission. 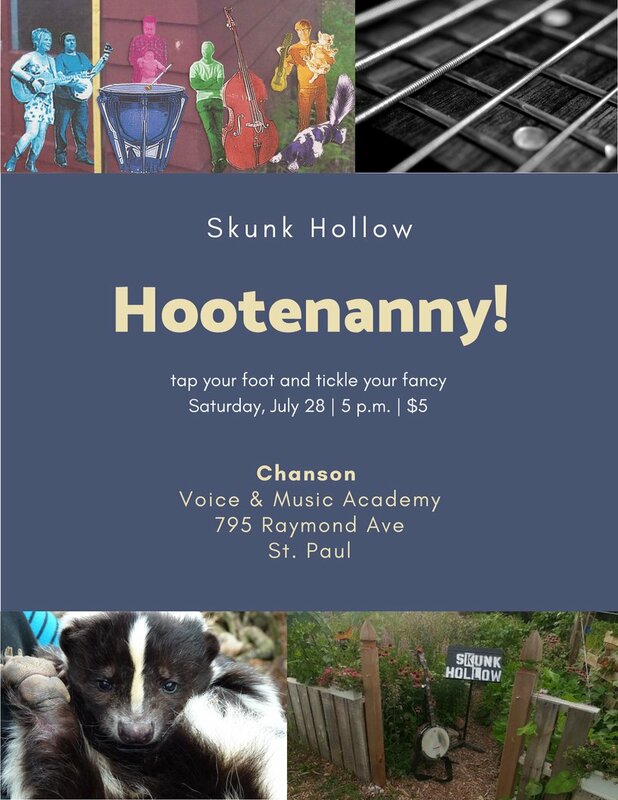 Join Skunk Hollow for an American folk experience at Chanson Voice & Music Academy in St. Paul. Sing along and play along to music of Woody Guthrie, Leadbelly, Elizabeth Cotton, Malvina Reynolds, the Little Red Songbook, and more. Stringed instruments and voices of all types are encouraged to join us! 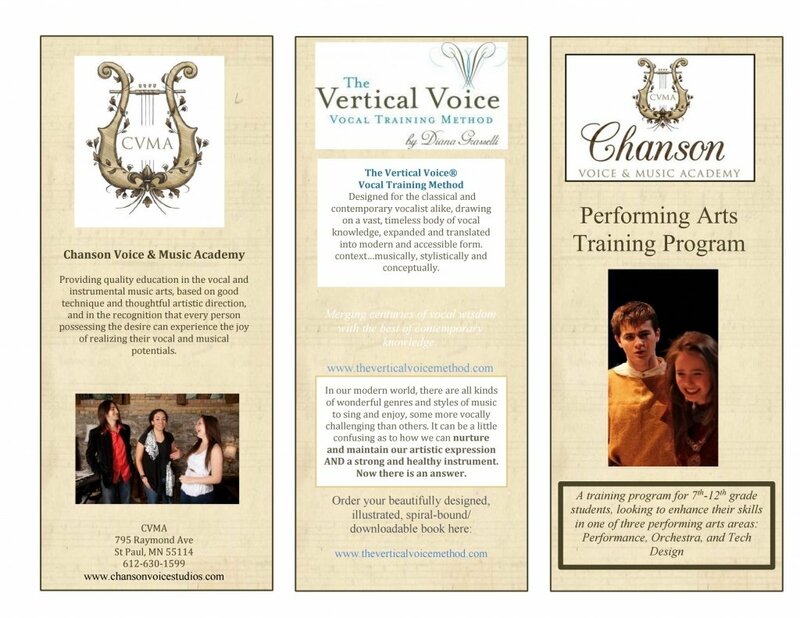 We will provide lead sheets (chords & lyrics), light refreshments, hand percussion, and a quick vocal warm up.